During his phenomenal career as a track and field superstar, Frederick Carlton "Carl" Lewis won 10 Olympic medals, including 9 gold medals, and 10 World Championships medals, including 8 gold. His career spanned from 1979, when he first achieved a world ranking to 1996. He is also one of only four Olympic athletes to win nine gold medals, joining Al Oerter as one of the only two athletes to win four gold medals in the same event (long jump, 1984, 1988, 1992, 1996). 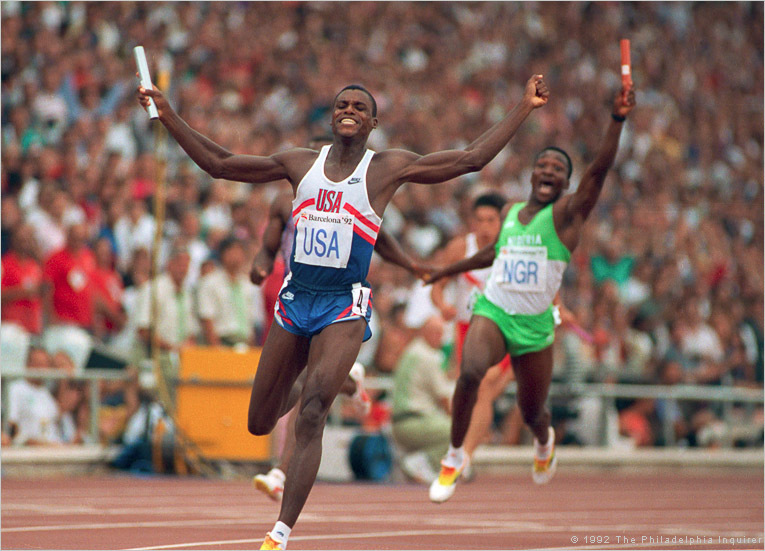 He competed in four Olympic Games: 1984 in Los Angeles, 1988 in Seoul, 1992 in Barcelona and 1996 in Atlanta. In 1997, at the age of 36, Lewis decided it was time to retire, and consider other areas of interest. Since that time, Lewis has taken on acting roles in films, television and commercials, and continues to add to his illustrious entertainment resume, but still enjoying the celebrity and accolades as one of the world’s greatest athletes. 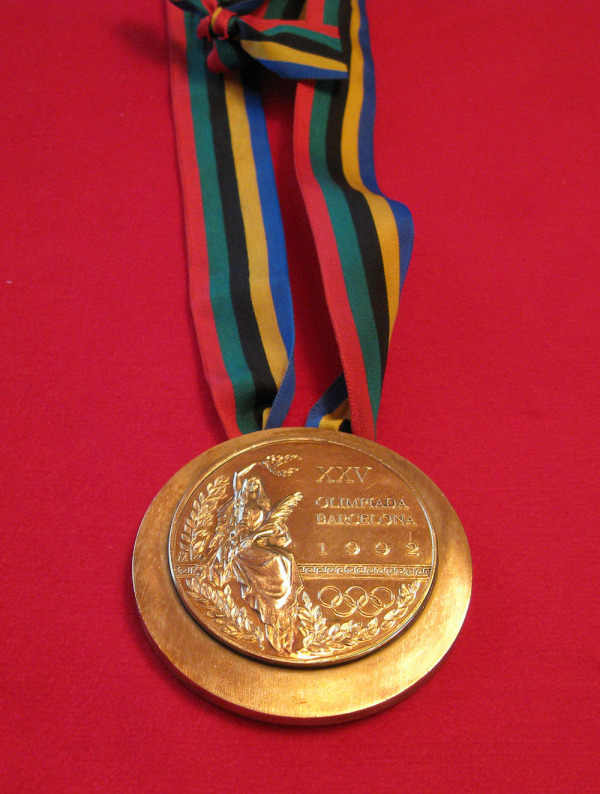 Featured above, from the Amyx Collection, is a Mint 1992 Olympic Gold Medal (75mm) exactly like that won by Carl Lewis, considered to be one of the world's greatest athletes. The medal's outstanding condition is matched only by the wearer's unrivaled athletic abilities. Traditionally comprising amateur players, a 1989 rule change by the International Basketball Federation allowed United States basketball to form teams with professional players. The first such team, known as the "Dream Team," dominated the event and went on to win the gold medal at the Games, playing in the final against Croatia. This elite group of stellar basketball players included the indomitable Michael Jordan, Magic Johnson, and Larry Bird. 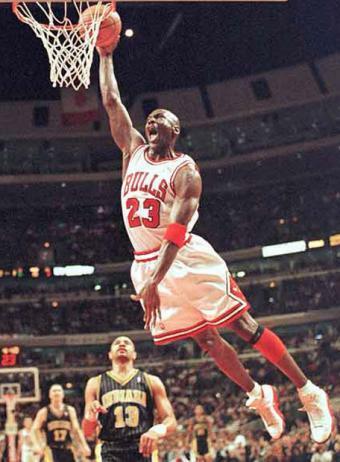 Michael Jordan joined the NBA in 1984, and for nearly 20 years, he played for the Chicago Bulls. Initially, as a rookie, he made an immediate impact, averaging an amazing 28.2 points a game, including six games where he scored 40+ points. In the ensuing years, he would go on to score five regular season MVP awards, six NBA championships, six NBA finals MVP awards, three All-Star game MVP awards, and a defensive player of the year award. 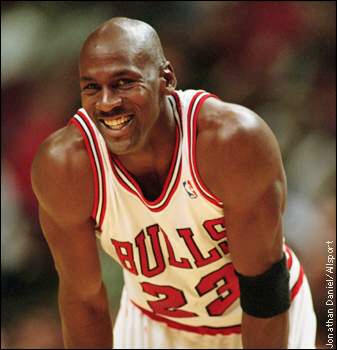 To demonstrate his business acumen, Jordan became co-owner and head of basketball operations for the Washington Wizards in 2000. Jordan was to retire following the 2002-03, but was encouraged to play from 2001-03, after which he was let go from his management position in 2003. Undeterred, Jordan became majority owner of the Charlotte Bobcats in 2010. Today, ever the consummate businessman, Jordan continues to consider other potential business opportunities, keeping his high-profile name and legacy alive. 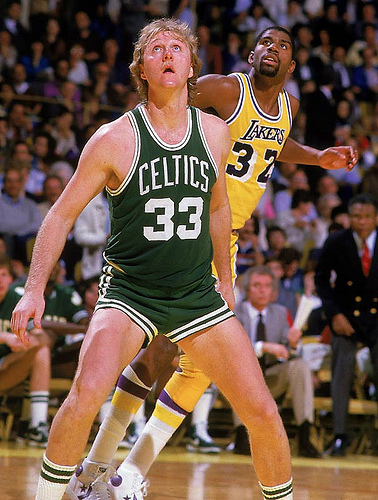 Larry Joe Bird was drafted into the NBA sixth overall by the Boston Celtics in 1978, starting at small forward and power forward for thirteen seasons, leading one of the NBA's most formidable frontcourts that included center Robert Parish and forward Kevin McHale. Bird was a 12-time NBA All-Star, and was named the league's Most Valuable Player (MVP) three times. For his entire professional career, he played for Boston, winning three NBA championships. Due to chronic back problems, Bird decided to retire as a player just after the 1992 Summer Olympic Games. Since that time, Bird has amassed considerable recognition for his basketball prowess and has gone on to become actively involved in professional basketball operations. He served as head coach of the Indiana Pacers from 1997 to 2000. In 2003, he became president of basketball operations for the team, and held that position until 2012. Bird is the only person in NBA history to be named Most Valuable Player, Coach of the Year, and Executive of the Year. Today, he has added other ventures to his expanding business portfolio, like Larry Bird’s Hotel and Restaurant in Terre Haute, Indiana, where he starred at Indiana State University. Earvin "Magic" Johnson Jr. has accomplished virtually everything a player could dream of during his 13-year career in the NBA, all of which was spent with the Los Angeles Lakers. 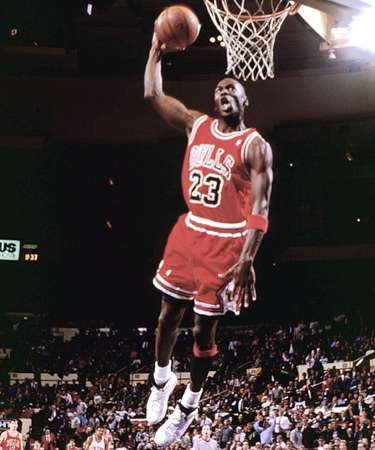 The list of his athletic accomplishments includes winning the Most Valuable Player Award and the Finals MVP Award three times each. 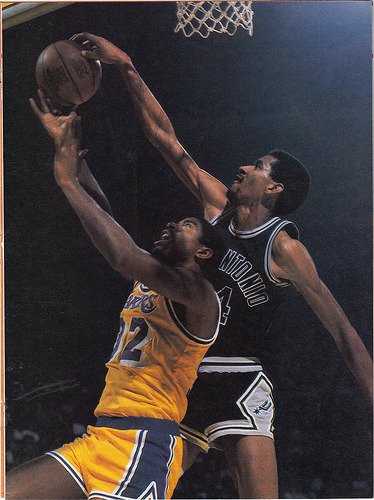 He was a 12-time All-Star and a nine-time member of the All-NBA First Team. Since his retirement in 1991, when Magic revealed he had the AIDS virus, Johnson has been a strong advocate for HIV/AIDS prevention, as well as an entrepreneur, philanthropist, broadcaster and motivational speaker. 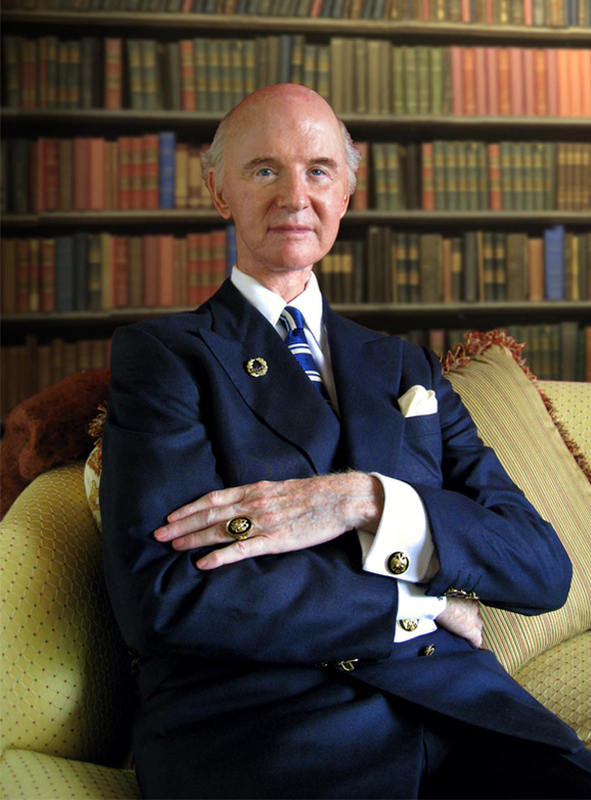 He was a part owner of the Lakers for several years, and was part of a group that purchased the Los Angeles Dodgers in 2012. In addition to his many business interests, Johnson is also an author. Michael Jordan had this Stunning Ring of 14K Gold with Quality Diamonds set in Black Onyx - Especially Designed by a well known Talented Craftsman. 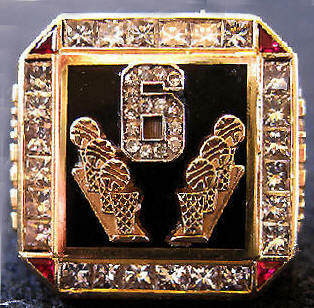 MJ Presented this particular Ring to a Head of his Personal Security, following the Chicago Bulls’ 6th NBA Championship in 1998. It is the same Dramatic Size of most other World Championship Rings, including some Super Bowl Championship Rings. Currently this Bulls Ring is in The Raleigh DeGeer Amyx Collection (a.k.a.) The American Heritage Collection. In the near future it may be offered to another Collector of note.